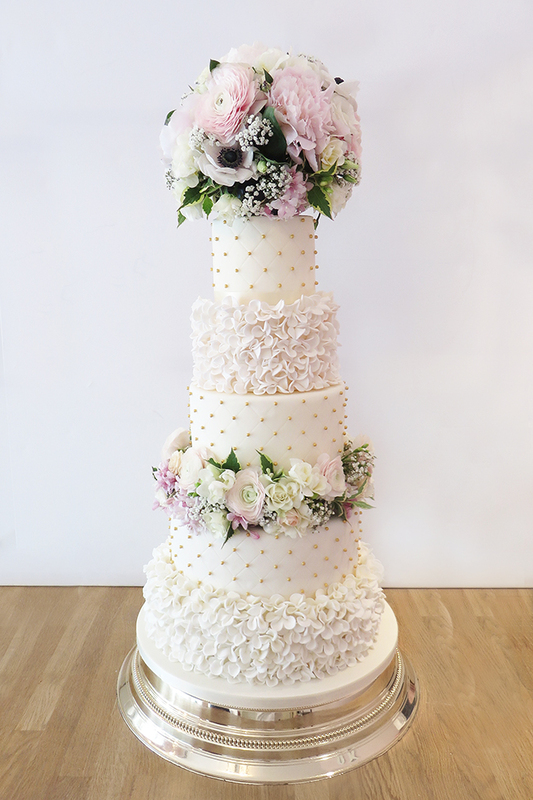 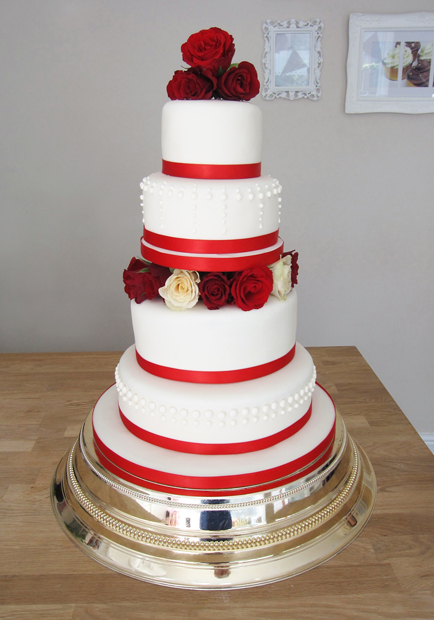 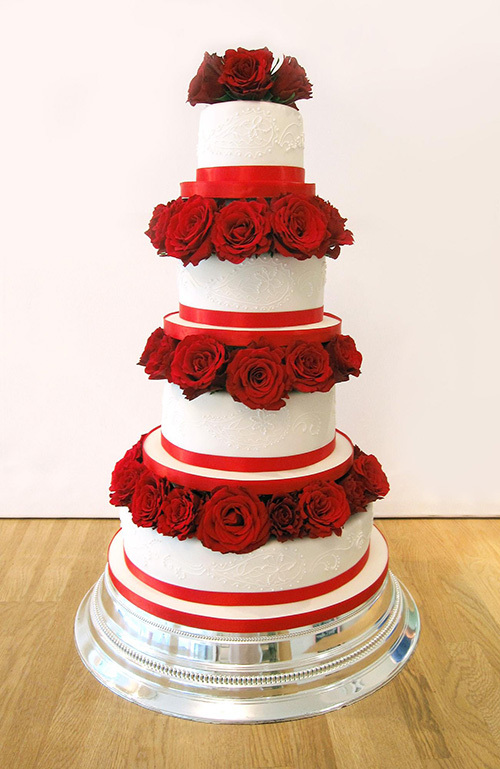 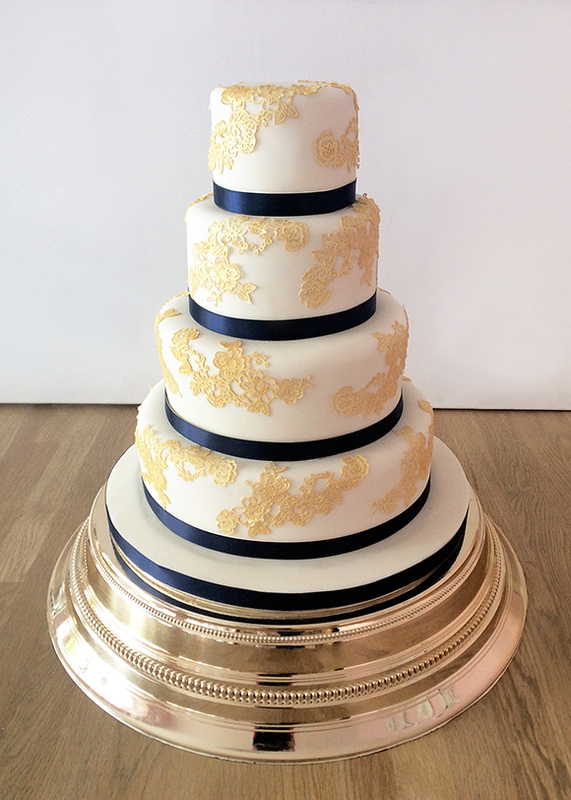 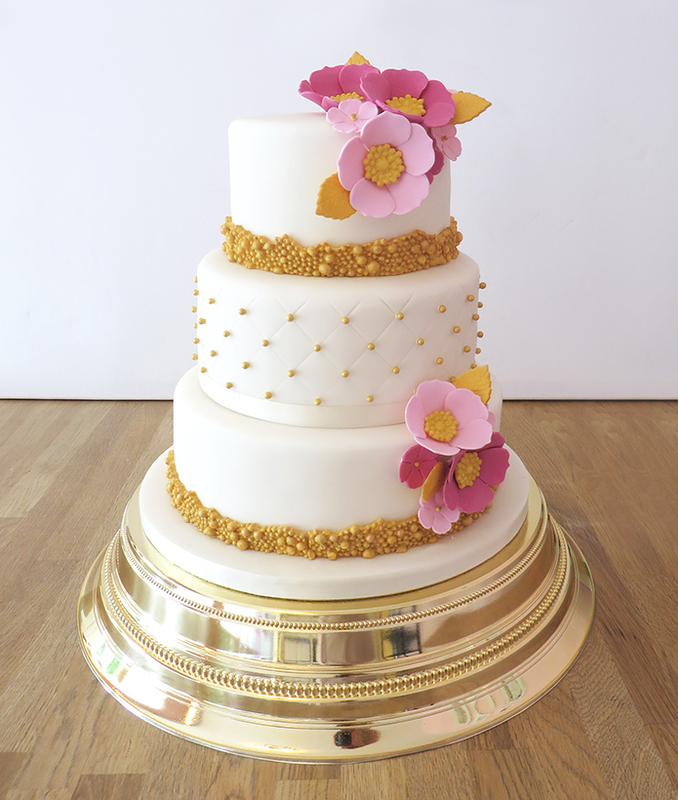 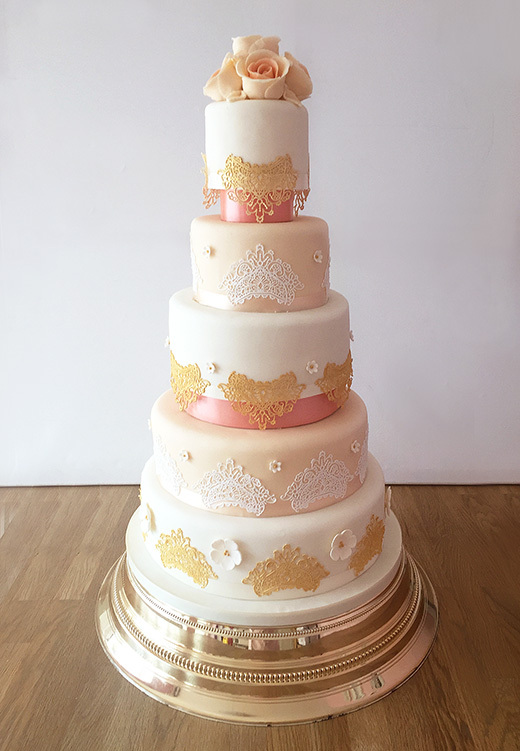 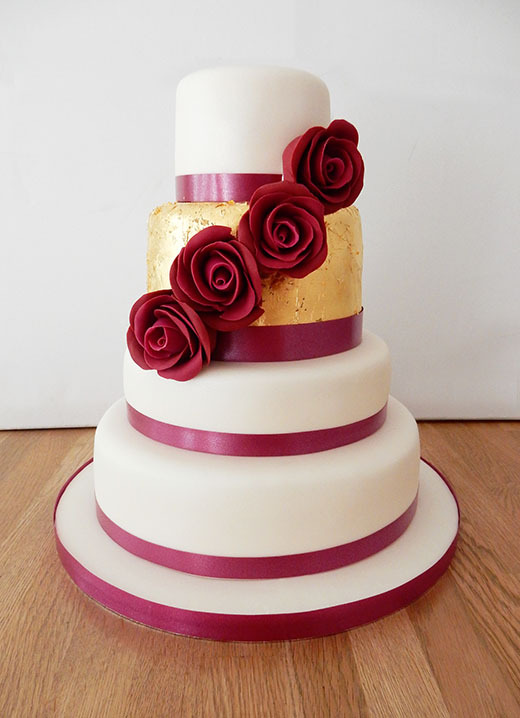 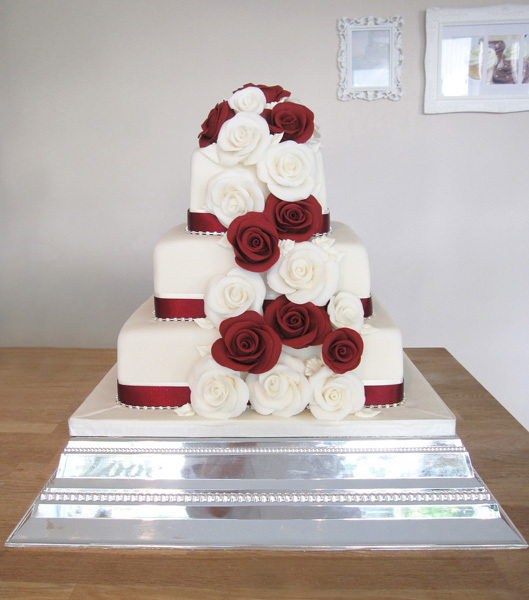 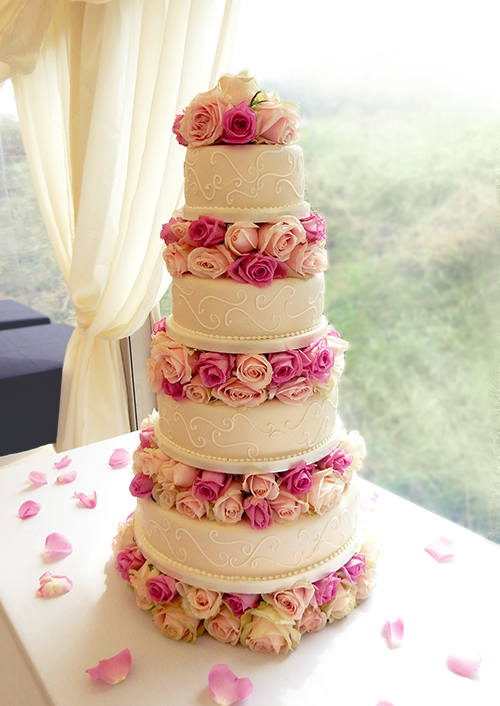 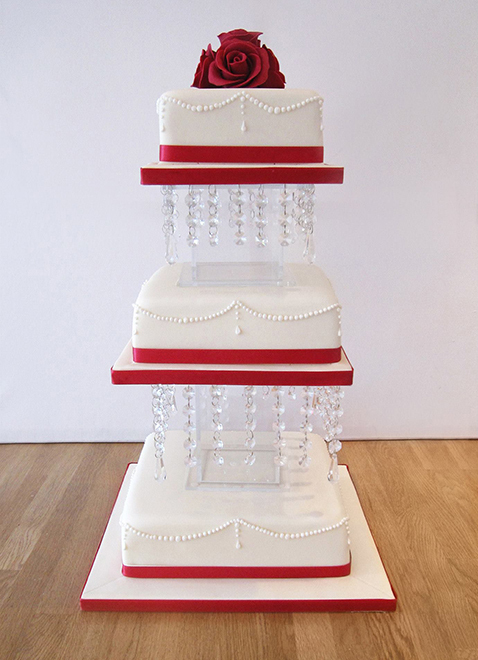 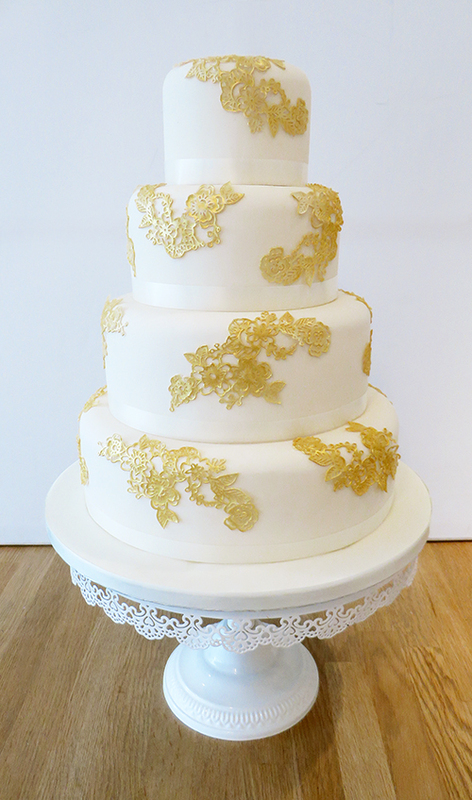 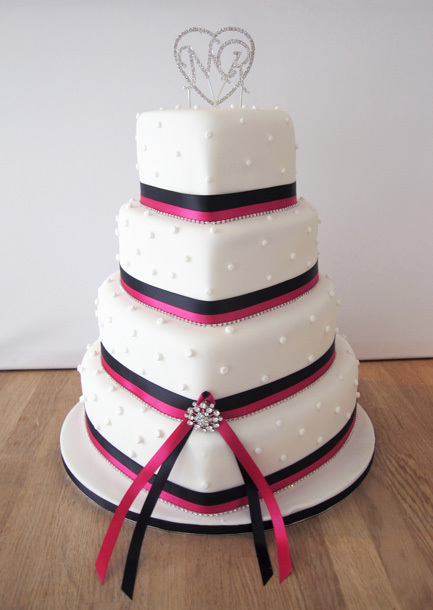 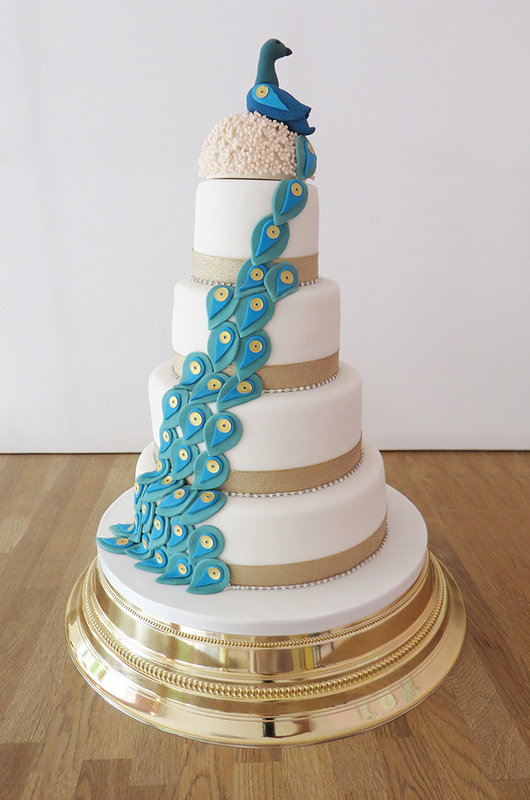 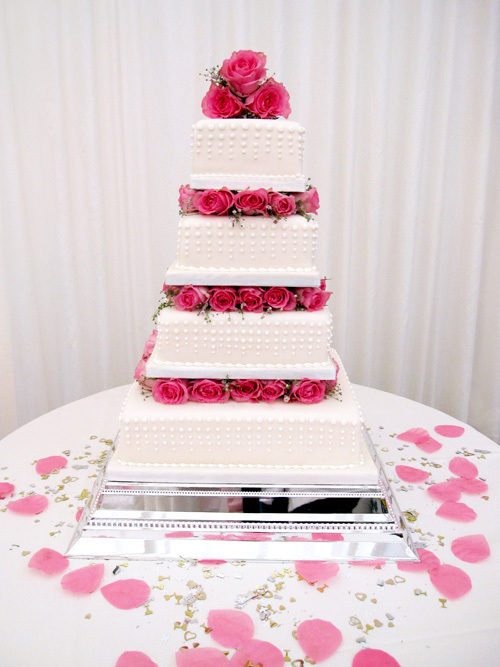 Make your wedding one to remember, with a luxury wedding cake to impress from The Cakery Leamington Spa. 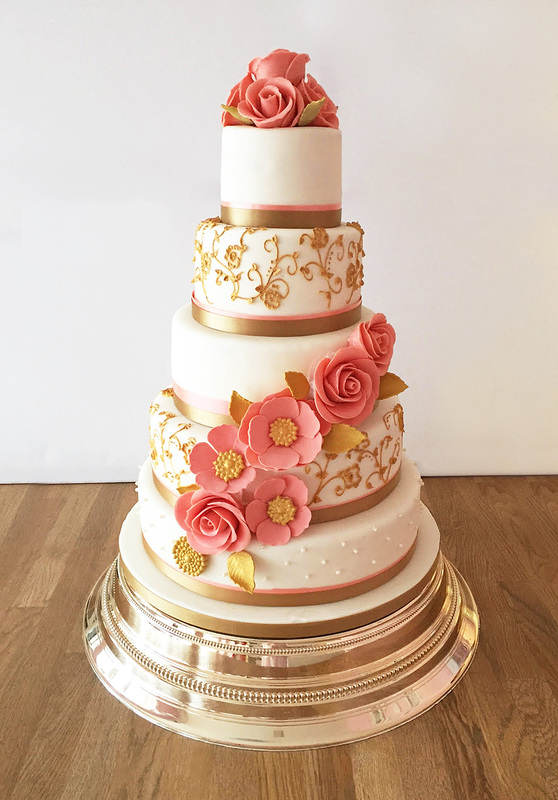 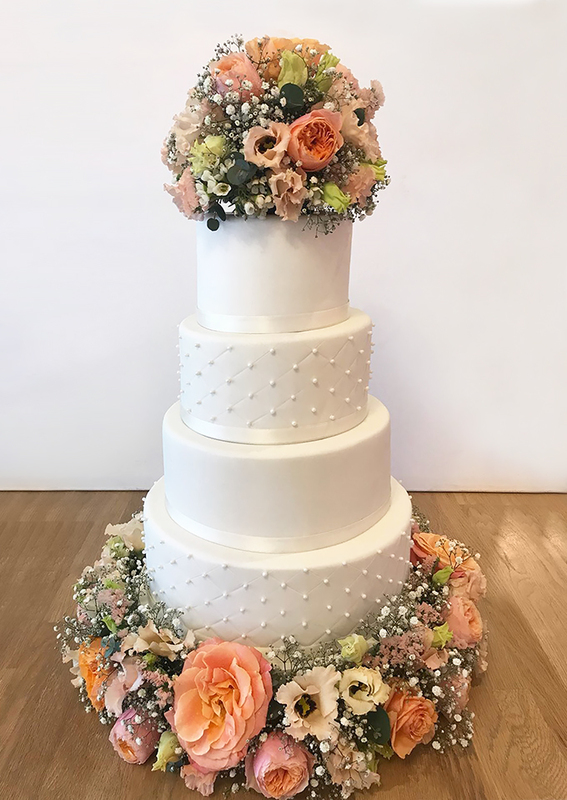 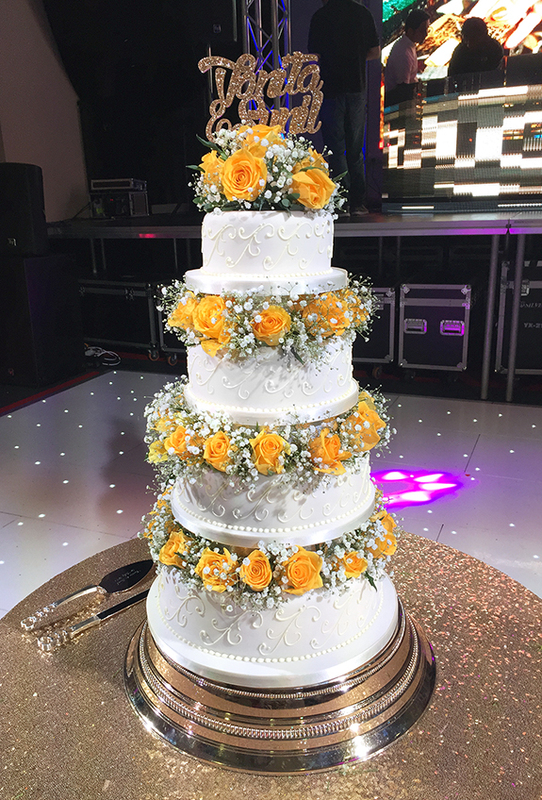 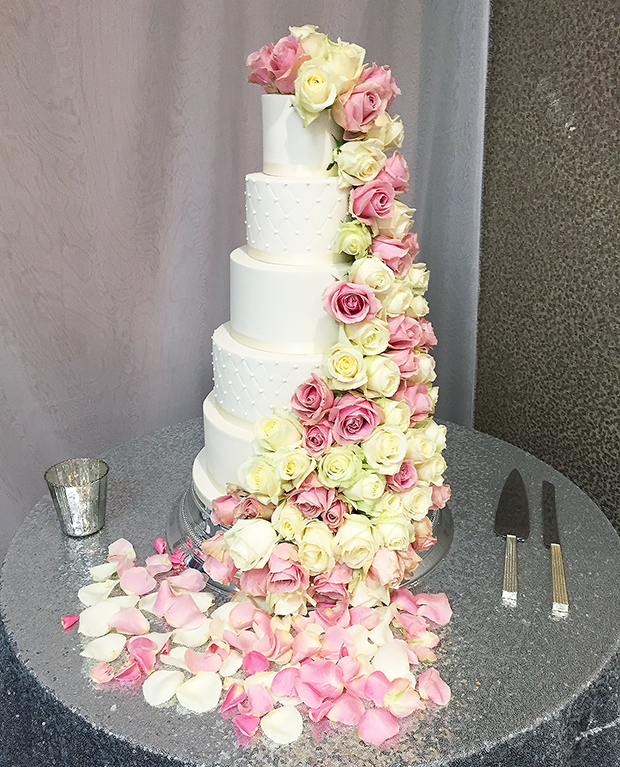 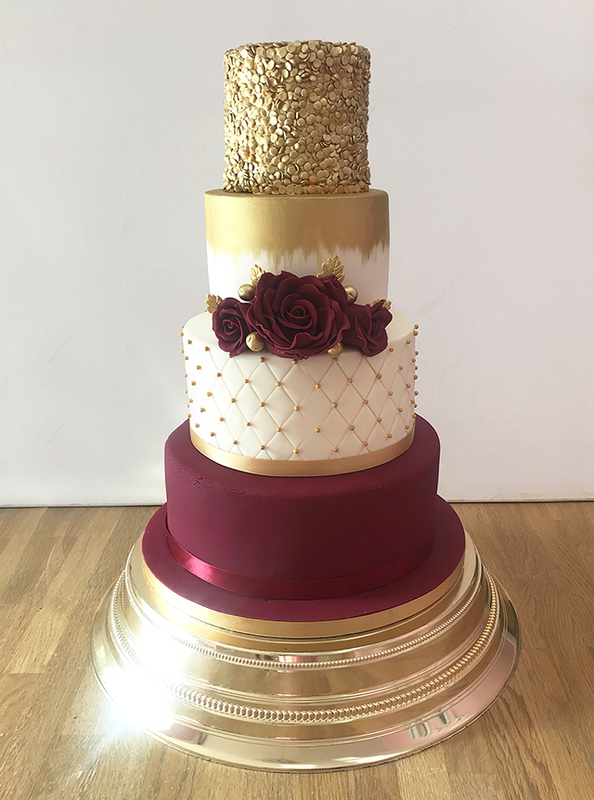 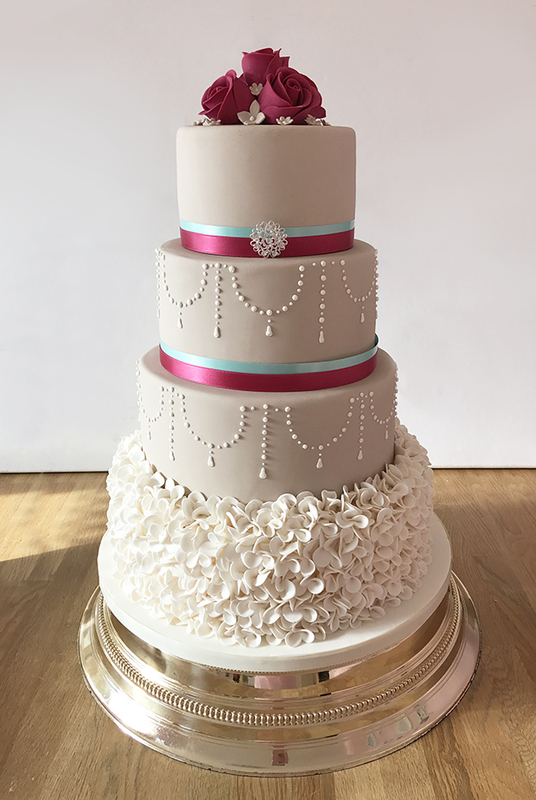 We can create extravagant, bespoke wedding cakes with up to 6 tiers and deliver to your wedding venue within the Coventry, Warwickshire and Stratford Upon Avon area. 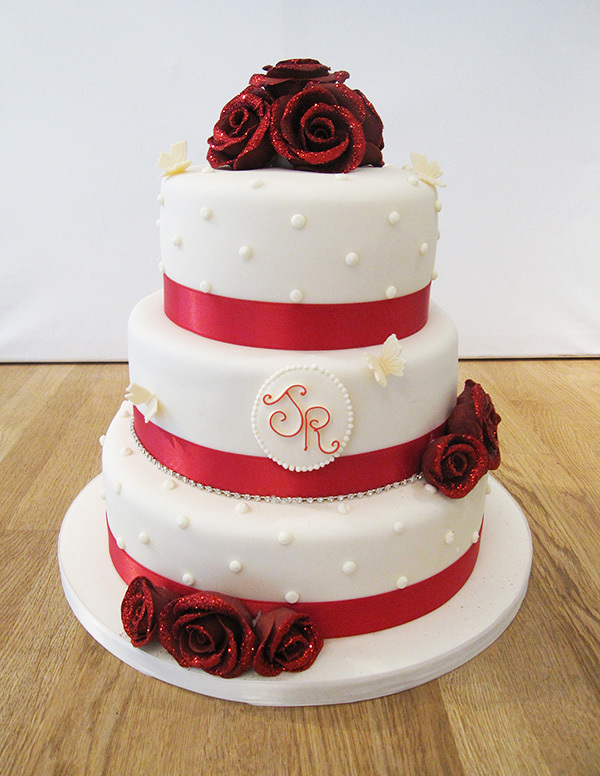 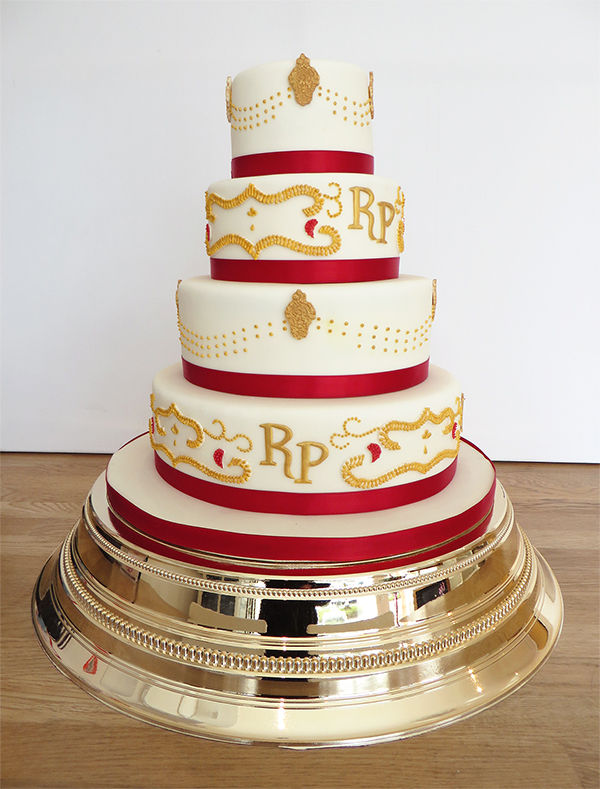 Our cakes are designed to compliment your wedding with a design that matches your theme and is customised just for you. 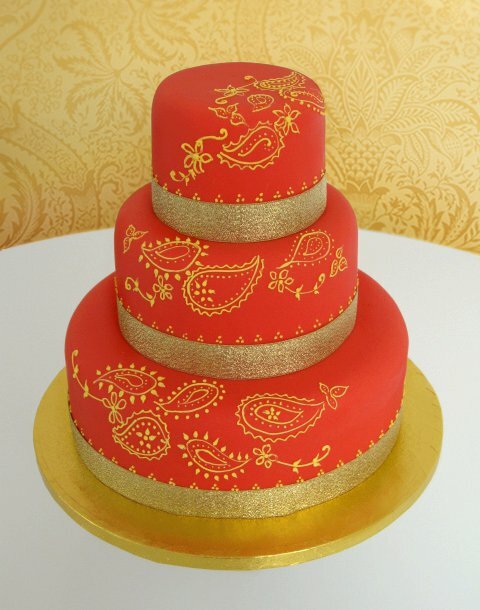 Take a look at some of our previous Asian wedding cakes below. 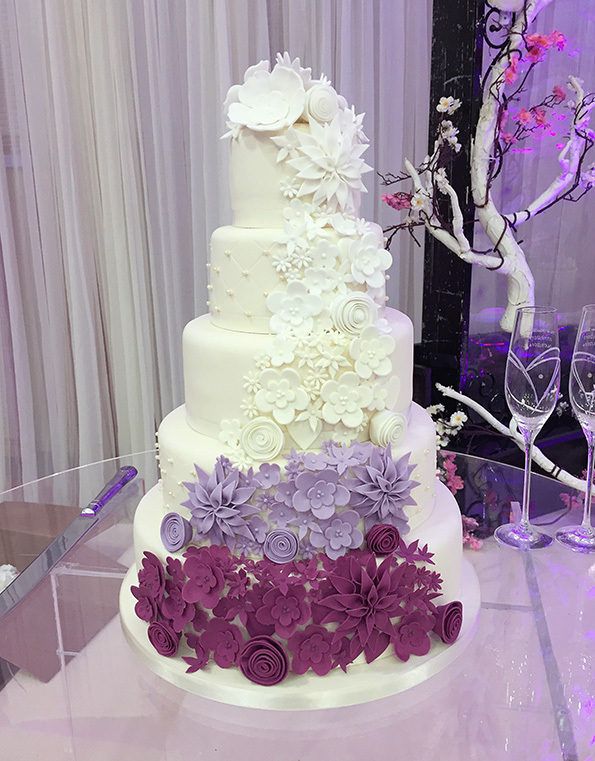 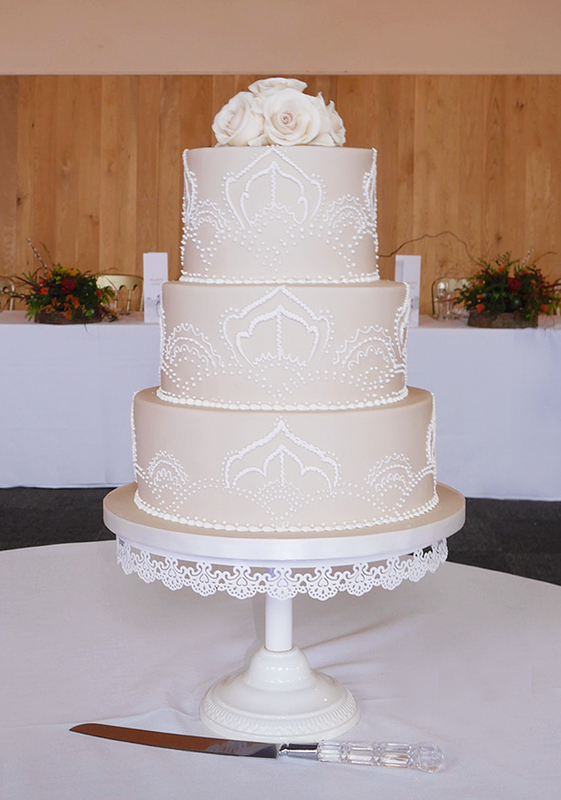 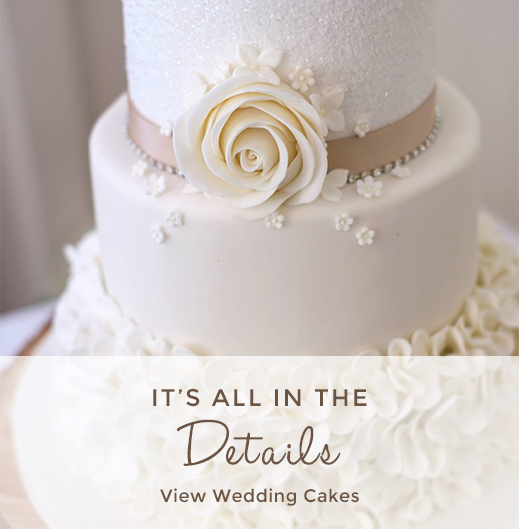 We pride ourselves on wedding cakes that not only look amazing but taste fantastic too! 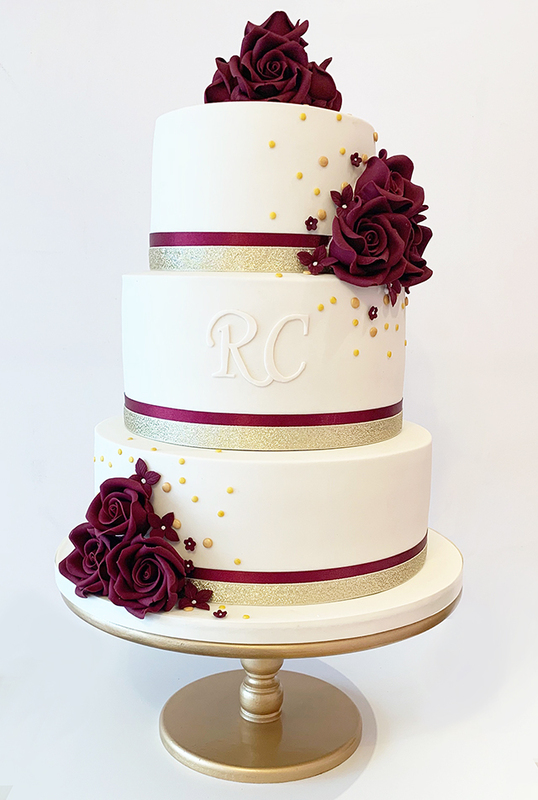 All of our wedding cakes can be made in a variety of flavours: Choose from vanilla, chocolate, red velvet, lemon, coconut & jam or coffee for each of the tiers. 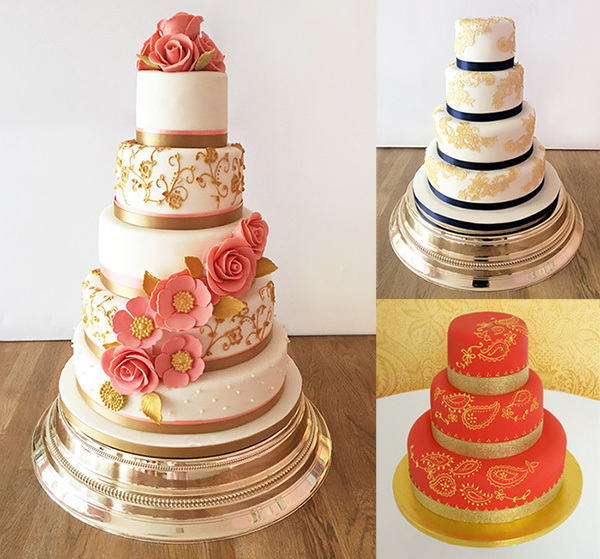 All of these flavours can be eggless sponge if required. 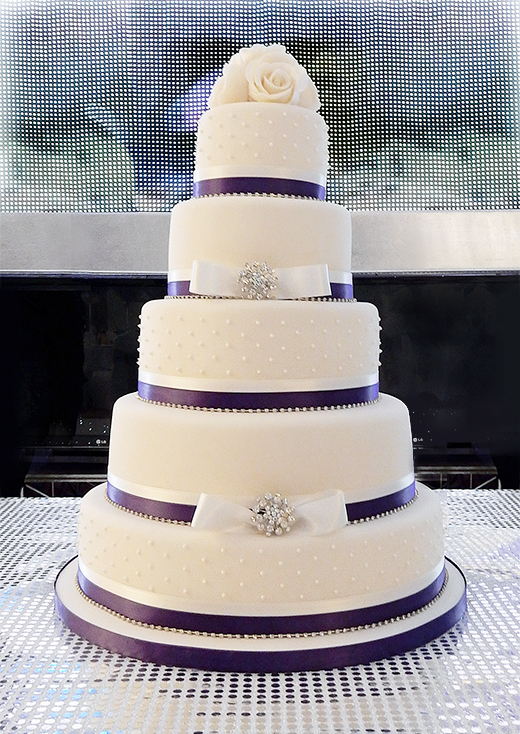 Get in touch for a quote now.